As posted about earlier in the week, there has been an inquest into the Bellevue Police Department’s SWAT team shooting last year on 4rd and Hudson that had a lot of neighbors concerned and outraged about how it was handled. 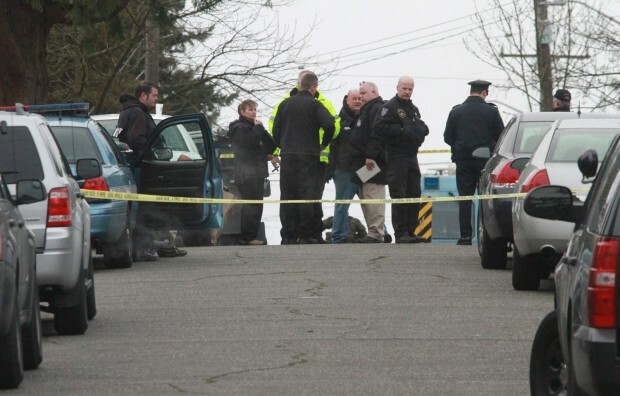 The Seattle Times reports that the three Bellevue police officers who fatally shot Russell Smith in a Columbia City street last March were “warranted in their use of force,” according to an inquest jury finding this week. I wrote about this case at the time on Slog here and here, and Rick Anderson had a great longer piece in the Seattle Weekly in December—you should really check it out. These inquests are limited in what they can find, and questions outside their scope are left for the community to consider. Does the fact that it’s believable that one could be afraid of a person driving a car if you’re standing in front of the car make it acceptable to shoot and kill that person? Have they shown that Smith was guilty of a crime other than sitting in the driver’s seat of a car one morning? Both the Seattle Times story and the post on the Slog (the Stranger’s blog) have some interesting comments that are worth diving into.